Mike Chimeri is a past – and future, he hopes – contemporary jazz radio host, and a lifelong instrumental music enthusiast. He is presently a photographer, videographer, blogger, and voice over artist. 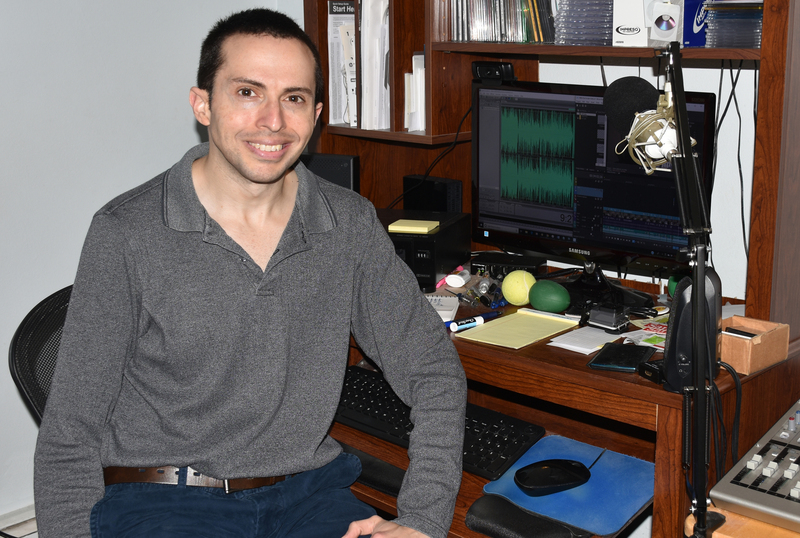 For five years, he hosted a contemporary jazz instrumentals show at WCWP, LIU Post’s radio station, called The Mike Chimeri Show. From July 2004 to May 2005, he hosted The Instrumental Invasion at WGBB-AM. He ran a Live365 Internet Radio station, MCJN: Mike Chimeri Jazz Net, from May to July 2007. From January to July 2010, he was one of the hosts of Evening Jazz on WCWP-FM, a Monday to Thursday format. For the first five months, he hosted Tuesdays and Thursdays, limiting himself to Thursdays for the last two months. From September to December 2010, he ran his second Live365 station, CJazzPlus. Since 2006, except for 2010, Mike has hosted a two-hour contemporary jazz radio show on WCWP during the weekend of LIU Post’s Homecoming. Shows have aired live some years and prerecorded other years. From July to September 2017, he posted a series of videos on his YouTube channel called Mike Chimeri’s Music Collection. Mike is not afraid to admit that he has Asperger Syndrome, an Autism Spectrum Disorder. Although only diagnosed with it in 1999, he’s had it his entire life. If you want to go beyond comments to posts, you can e-mail Mike at mikechimeri@gmail.com, friend him on Facebook, follow him on Twitter, connect with him on LinkedIn, look at his photos on Instagram, and check him out on voices.com.